Internal parasites are a serious public health threat; The World Health Organization estimates that 1.3 billion people throughout the world carry internal parasites. 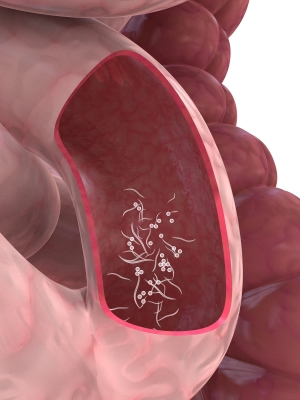 Human intestinal parasites can cause bloating, constipation, anemia, digestive disorders, fatigue and skin rash. Parasites can also produce and release harmful toxins into your body. Since over 45% of humans have some form of parasite in the body, it is a good idea to participate in a body cleansing regimen every so often. Removal of internal parasites is a good way to feel better and aid in normal digestion, especially in support of a good dietary strategy. Naturasil for Internal Parasites is an all-natural herbal dietary supplement for alternative healing. It is made from 100% organic all-natural plant extracts and will not cause harsh side effects found in some of the more traditional treatment options. Shake well. Take 1/2 to 2 droppers full with juice 2-3 times per day for two weeks. Take 1 week break before repeating.